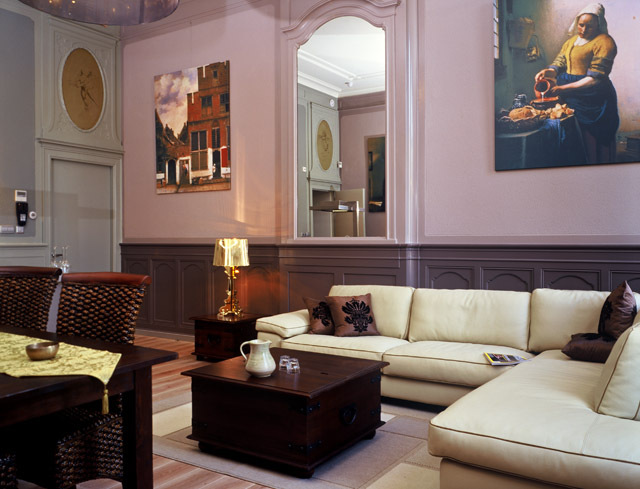 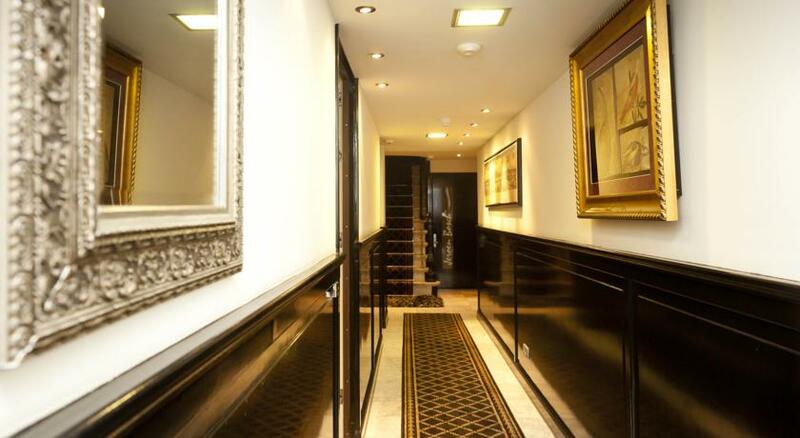 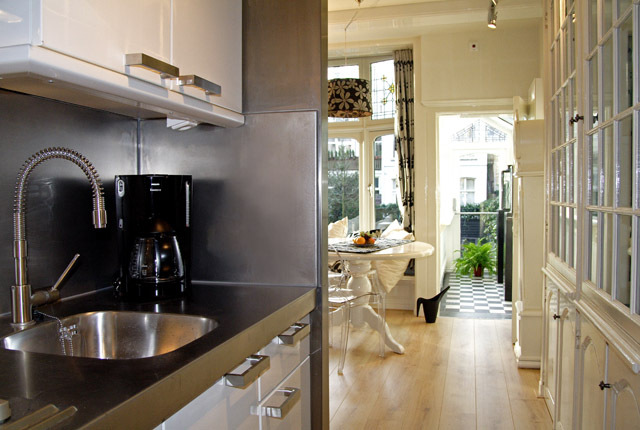 Dutch Masters Amsterdam is situated in a 17th century historical building and peacefully located at the prestigious Keizersgracht. 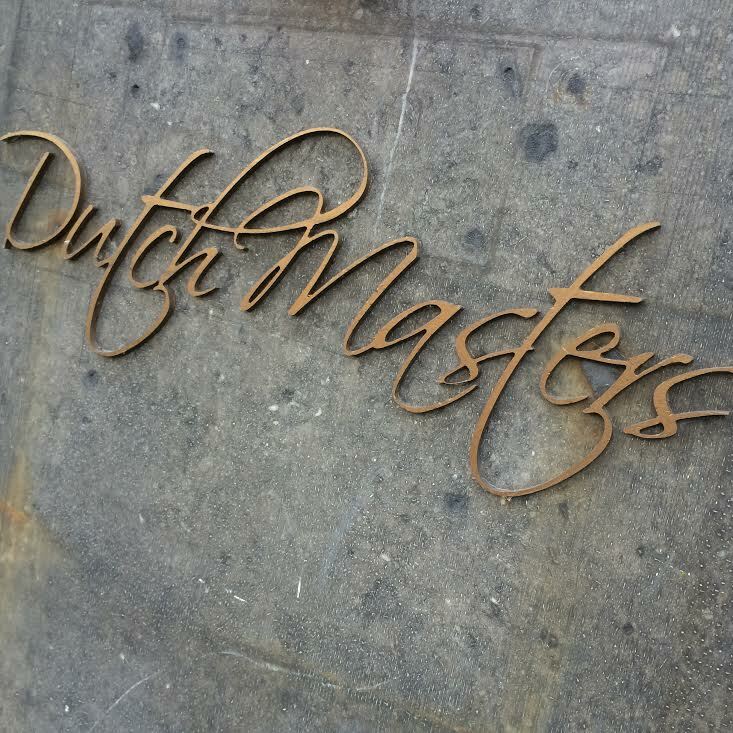 Each of the nine luxury apartments is named after a famous ‘Dutch Master’ and has a unique interior which includes prints or original paintings by the artists themselves. 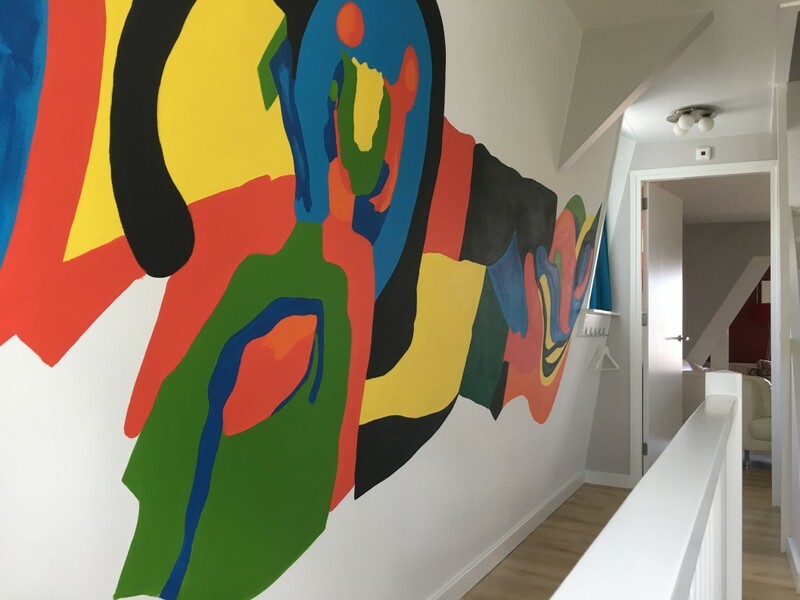 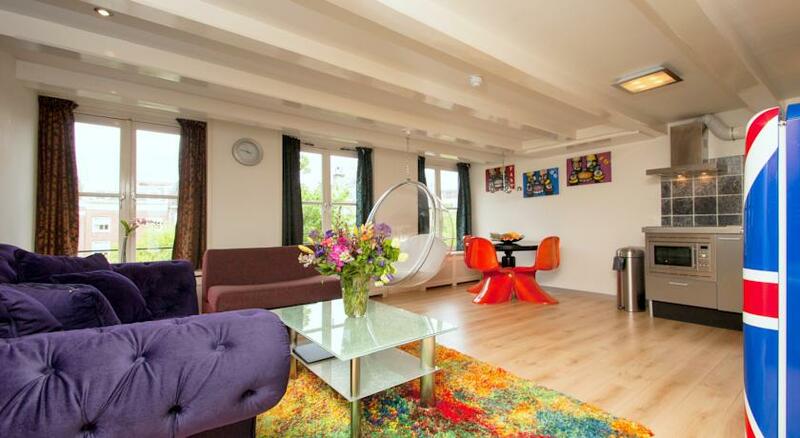 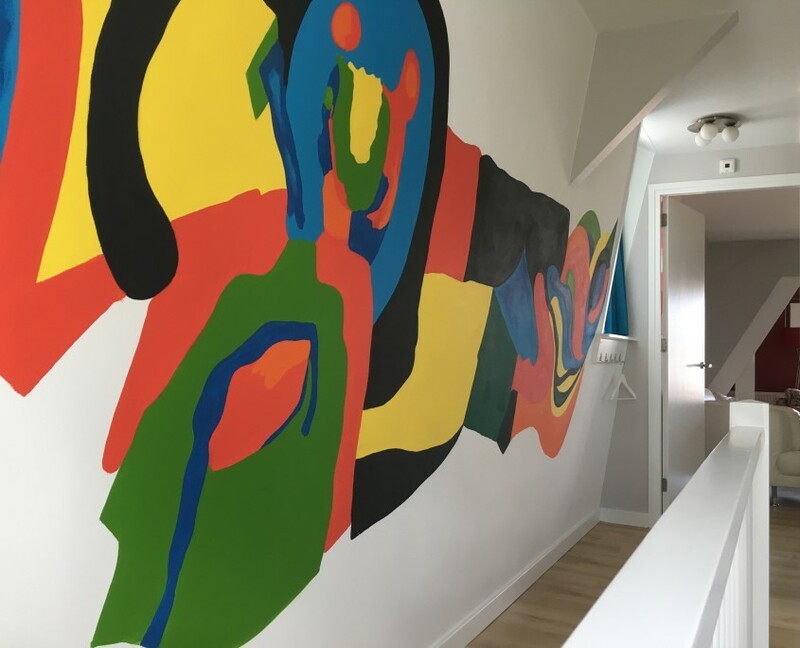 Frans Hals, Herman Brood, Jeroen Bosch, Vincent van Gogh, Willem de Kooning and Piet Mondriaan are available for up to two people, Johannes Vermeer and Rembrandt van Rijn for four and Karel Appel, the top floor penthouse, for up to six people. 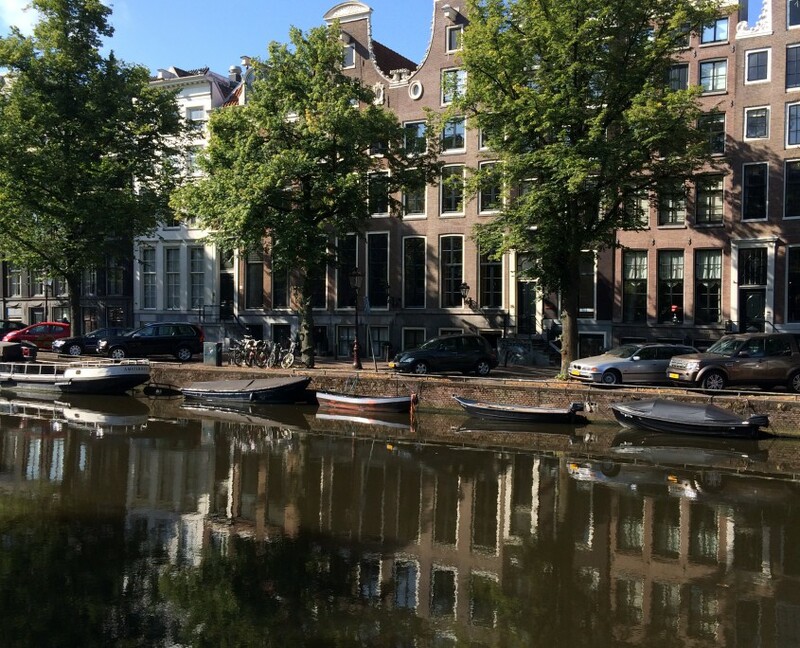 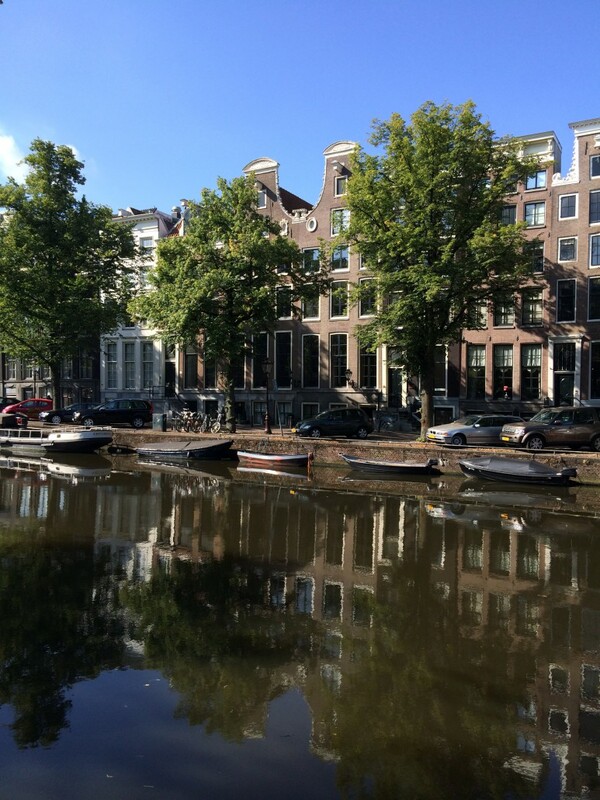 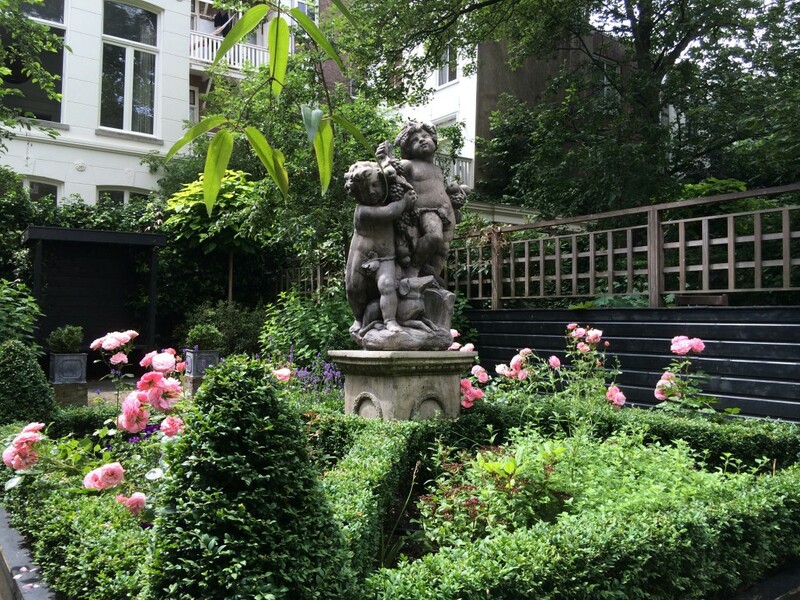 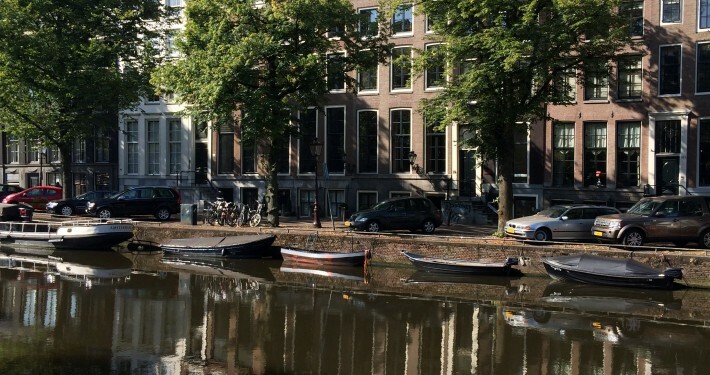 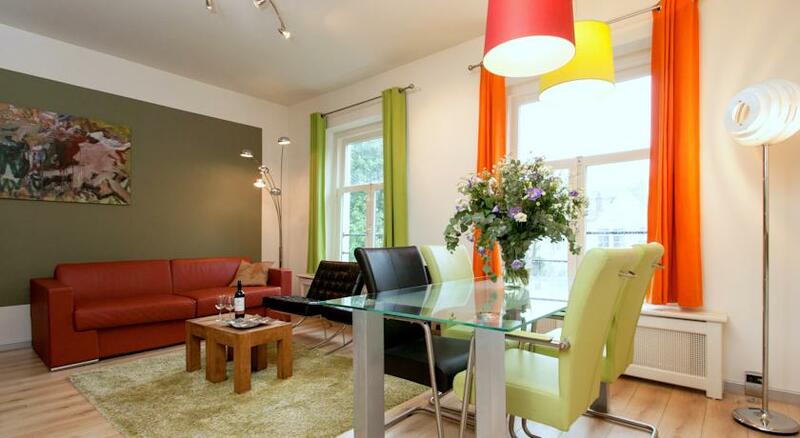 Five apartments offer a beautiful view on the 17th century Keizersgracht, and four apartments are looking on the beautiful garden. 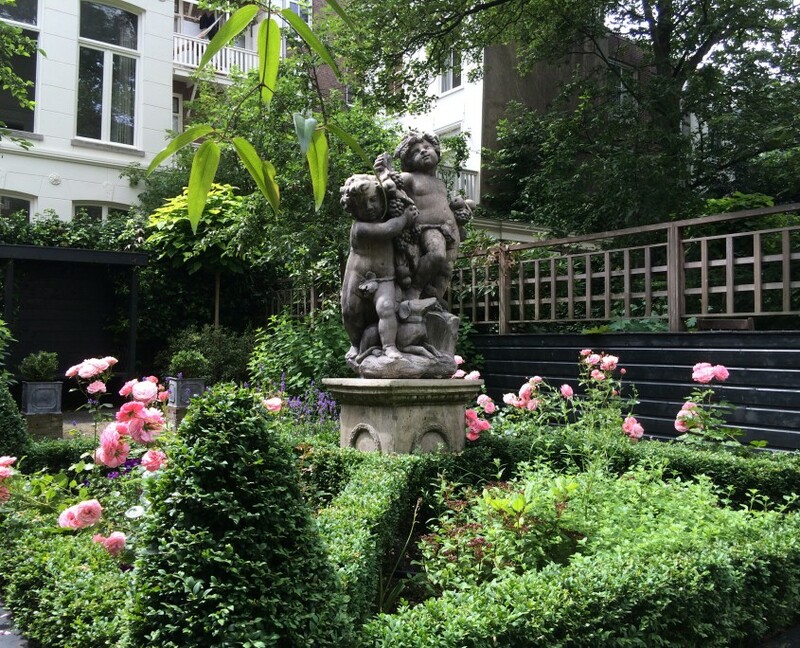 The garden is also accessible for two apartments, offering an oasis of relax.